* Beware of anyone that guarantees a mortgage modification, especially if they request money upfront. Mortgage fraud cases are up over 400 percent in the last five years. * Fraud schemes where the person represents themselves as a government representative or claims to be affiliated with or endorsed by a government agency. They might use terminology such as “government approved” or refer to programs such as TARP. * Never be pressured into signing any documents without consulting with an attorney. Unscrupulous companies will try and convince you that it will save your home. For additional information regarding avoiding foreclosure rescue scams, visit the Beware of Scam page of the Making Home Affodable goverment website. In order to become aware of possible deficiency exposure and tax implications, always consult an attorney and CPA. While there are federal government provisions that cover mortgage debt forgiveness at a national level, each state has different statutes for deficiency forgiveness or the lack thereof. Briefly, Arizona has anti-deficiency laws that may protect homeowners in a distressed sale such a short sale. A homeowner’s exposure will also depend on the use of the money that was borrowed. The anti-deficiency protection applies to loans that are considered “purchase money”. Home equity lines of credit that were used for other investments or to buy a boat or car are not considered purchase money. Tax consequences result from the fact that when the money was received by the borrower, it was not taxable because there was an obligation to repay the loan. When the debt associated with this money is forgiven, this could be a taxable event. The lender is usually required to report the amount of the canceled debt to you and the IRS on a Form 1099-C, Cancellation of Debt. The good news is found in the Mortgage Forgiveness Debt Relief Act of 2007 that may allow tax payers to exclude forgiven debt as income. There are qualifications that must be met. The property must be a principle residence. If a person is insolvent when the debt is cancelled, the income is not taxable. For more detailed information, visit the mortgage forgiveness debt relief act and debt cancellation page of IRS.gov. The Arizona Association or Realtors and the Department of Real Estate recently released the Short Sale Seller Advisory which is a tool used to educate sellers about the differenct facets of a short sale. 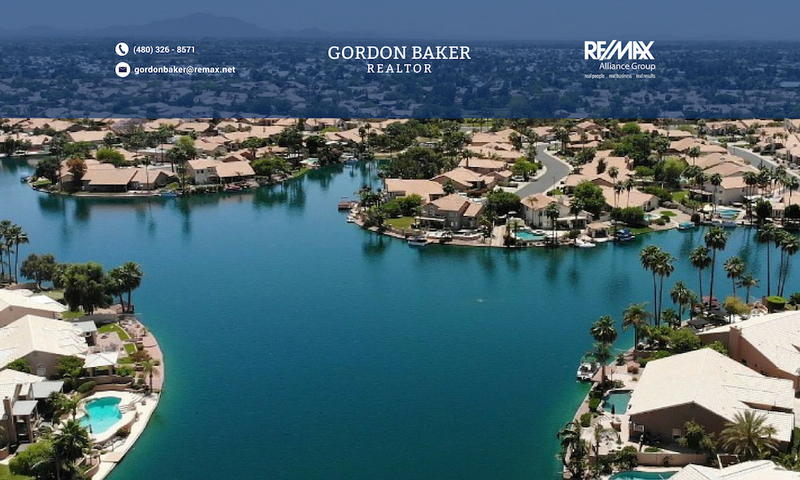 For additional information and a free consultation on Gilbert, Chandler, Queen Creek, Scottsdale, and Mesa short sales, contact Gordon Baker directly at 480-326-8571, and feel free to visit PhoenixShortSaleInfo.com for free reports regarding short sales. Previous PostPrevious Where are interest rates going in 2010?